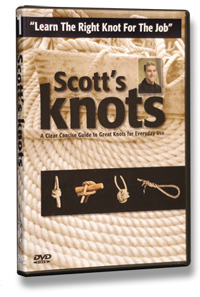 Join Scott Baker as he clearly shows you how tie a wide variety of great knots to know and use. Knowing and being able to tie knots is a valuable personal skill and Scott's inspirational presentation will have you tying your own knots in no time. Knot tying has been a part of our collective human culture worldwide and continues to flourish as both a skill and an art form. Scott Baker B.A.Sc. is an avid sailor with a passion for sailing and seamanship that has grown with him from childhood. Scott has taught seamanship aboard the sail training ships Robertson II & Pacific Swift out of Victoria BC. 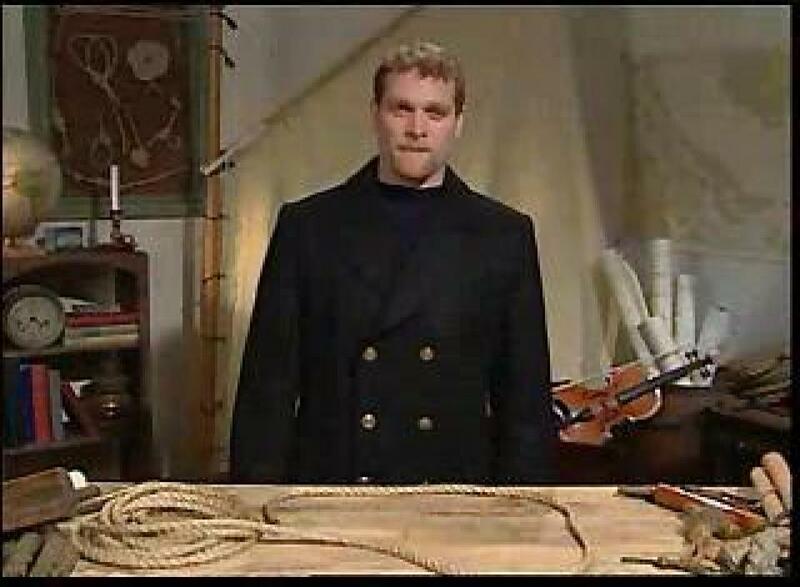 He is a member of the International Guild of Knot Tyers and a Past Coxswain and Advanced Trainer with the Canadian Coast Guard Auxiliary.